Born in Okinawa, Japan, Dr. Yogi relocated to the United States due to his father's career with the US Government. 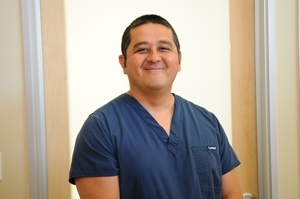 Dr. Yogi settled in California and grew up in the South Bay area. He attended UCLA and earned his B.S. degree in Biochemistry in 1988 and continued his education to earn his D.D.S. degree in 1992.